Former Prime Minister Manmohan Singh has approached the Supreme Court, challenging the order of the Special CBI Court which named him as an accused in the Talabira coal block allocation case. 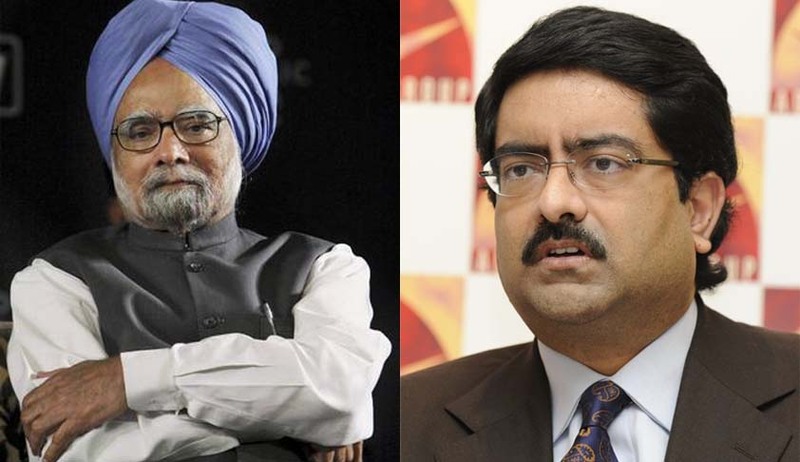 Hindalco chairman Kumar Mangalam Birla and former Coal Secretary P.C. Parakh, who were also summoned as accused in the case, have also filed petitions challenging the trial court order. Mr. Singh might urge the Court to quash the order and grant exemption from personal appearance on the case. He was asked to appear before the Court on April 8. The accused were summoned for offences punishable under Sections 120B (criminal conspiracy) and 409 (criminal breach of trust by public servant, or by banker, merchant or agent) of the IPC and under the provisions of the Prevention of Corruption Act (PCA). Singh’s petition has claimed that the summoning order was not legal and against the principles of the criminal jurisprudence. He has further said in his petition that there was no instance of alleged criminality that could be attributed to any of his acts as a coal minister. The court summoned Mr. Singh despite the CBI filing a closure report and telling the court that there was no prosecutable evidence against him. Besides Singh, former coal secretary PC Parakh, Hindalco, Kumar Mangalam Birla and two others were accused in the coal block allocation scam. Reacting to the summon issued on March 11, the former Prime Minister had said, "I am sure that the truth will prevail and I will get a chance to put forward my case with all the facts. I have always said I am open for legal scrutiny." The presiding Judge Bharat Prasahar rejected the plea of CBI to close the file & asked all the accused persons to appear on April 8, the next date of hearing. Read the LiveLaw story here.